The first Ulrich Company was founded in 1948 by Arthur J. Ulrich, and was a distributor of petroleum products and HVAC sales and service. Arthur J. Ulrich Co. became part of the Worley & Obetz team in 2004. They can be reached at 665-6891. Ulrich Window & Door Co. was founded in 1980 by Bill Ulrich, Art’s son. 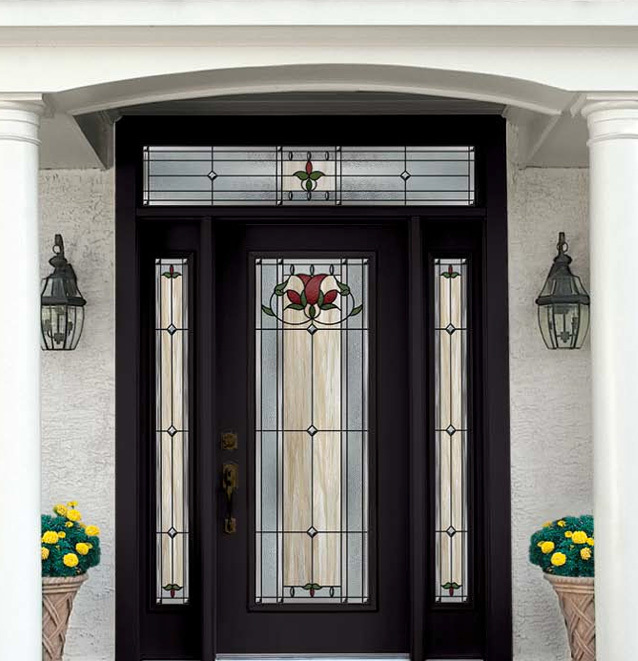 We offer a complete line of sales only or installed sales of quality storm and replacement windows and doors, porch and patio enclosures, and vinyl decking and railing. Our installers are neat, fully trained and insured. Ulrich is an “Energy Star” partner. Ulrich Battery Co. founded in 1991 is a distributor of quality Deka Batteries for car, truck, farm, lawn & garden, industrial, motorcycles, etc., and accessories. We offer wholesale sales to business and industry and retail sales of uninstalled batteries. Delivery is available. Contact us for more details. These two companies operate under the same roof, with the same phone number, and the same ownership. The Ulrich companies are owned and operated under Christian principles with fairness, honesty, and trust being the focus under which we operate and survive. Welcome to our website and thank you for visiting with us today. Contact us at (717) 587-0735 for a no-pressure, in-home presentation on our window and door replacement services.